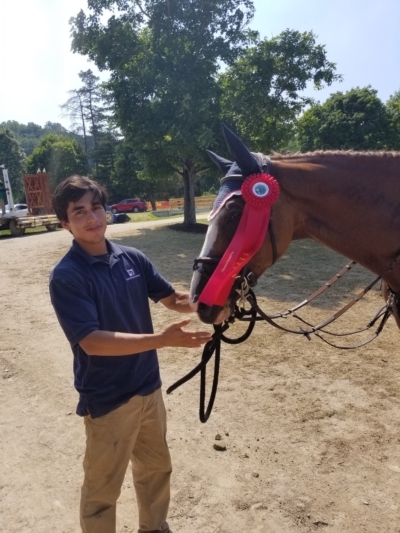 What a great week we had at Chagrin Valley Hunter/Jumper Classic! Bob Sinclair had great ribbons in the 1.10m Jumpers. CC Aurea, ridden by Charles Casey, won the $1,500 M&S Child/Adult Jumper Classic and also won a class in the Children’s/Adult Jumper High division.